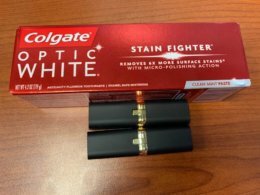 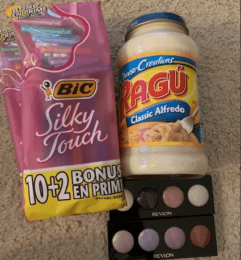 Reader Shopping Trip to CVS and Walmart – Both Money Makers! 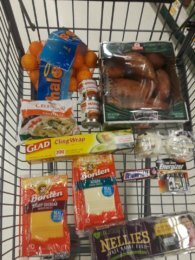 Reader Shopping Trip to ShopRite – $3.74 Money Maker Trip! 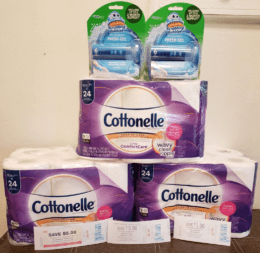 Reader Shopping Trip to ShopRite – $4.29 Money Maker Trip! 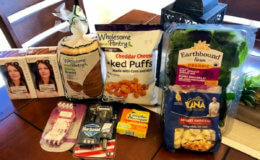 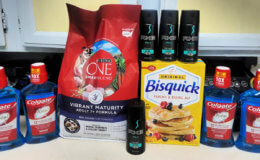 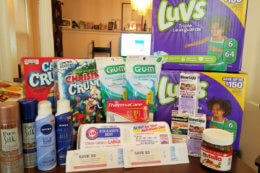 Reader Shopping Trip to Stop & Shop – Scoring Some Freebies! 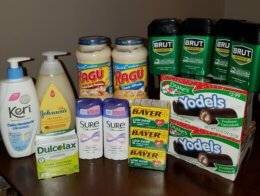 Reader Shopping Trip to CVS – Great Deals with ECBs, Coupons and Rebate! 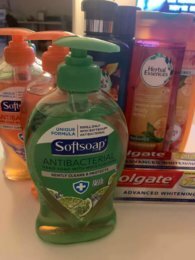 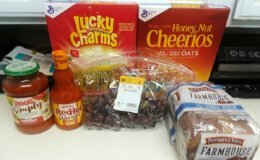 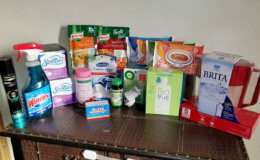 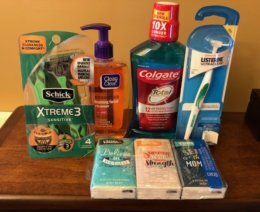 Reader Shopping Trip to CVS – How Four Items Became a Money Maker Trip! 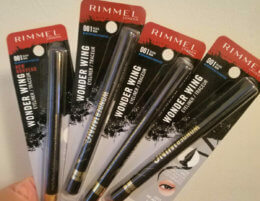 Reader Shopping Trip to Rite Aid – Rimmel Money Maker! 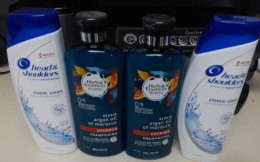 Reader Shopping Trip to ShopRite – Lots of Great Deals!